This tour does not carry children under 4 years old. If you are travelling with a child under 4 years old, we recommend the large coach option. Please click here to view the details of this option. 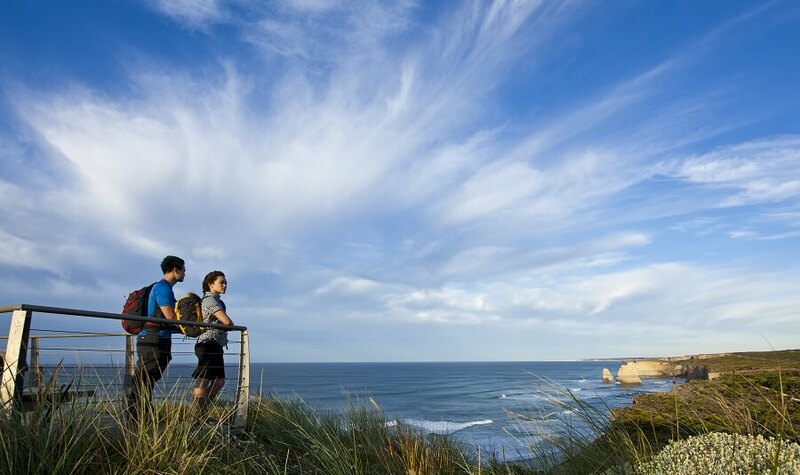 Enjoy a most memorable day in one of the world’s most spectacular regions. 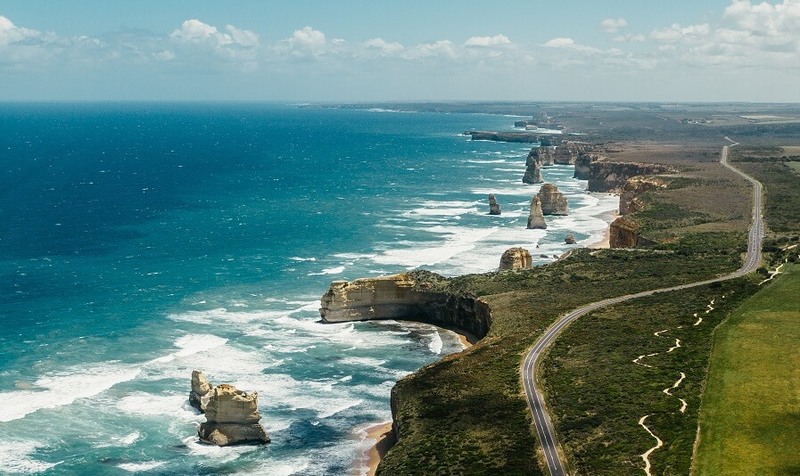 This Great Ocean Road experience is one you and your family will never forget. Twist and snake along some of the world's most scenic coastlines and marvel at all the sights. 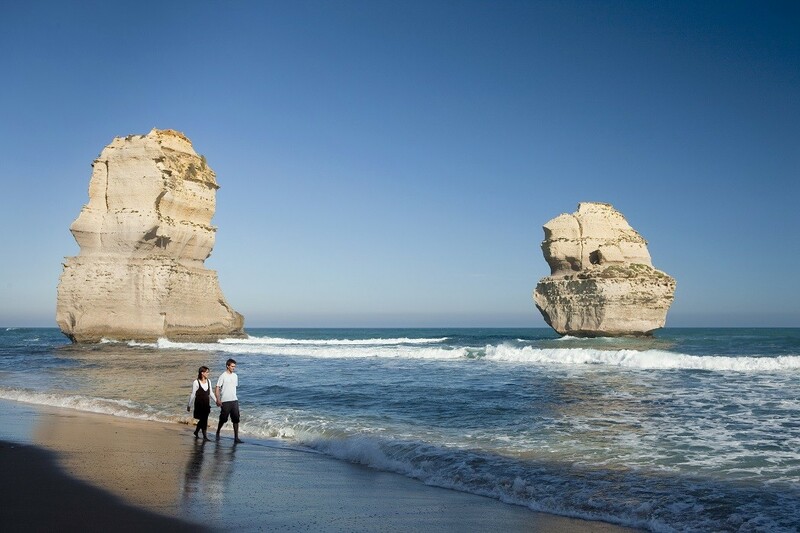 Take a photo at the Great Ocean Road Memorial Arch, a tribute to the World War One servicemen who built the Great Ocean Road. 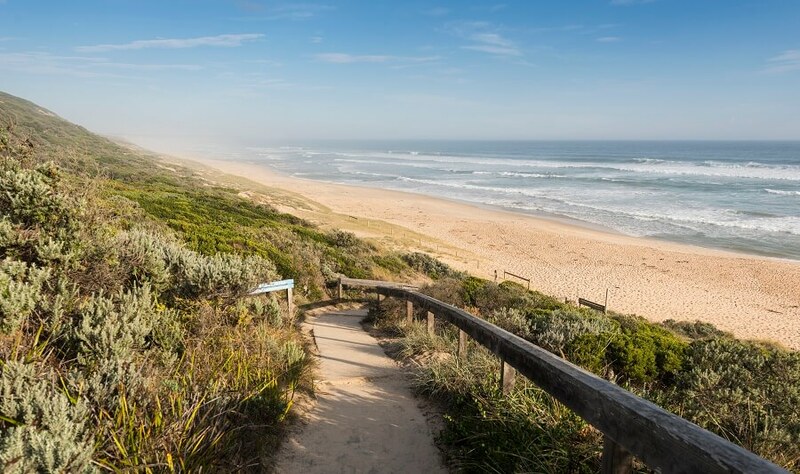 Take the kids and enjoy a walk along one of the beautiful beaches and get some sand between your toes. 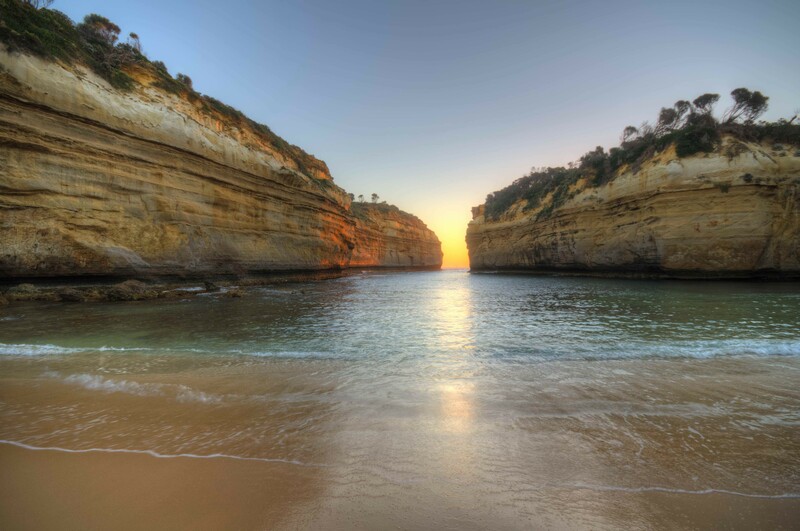 Pass through some popular seaside resort towns like the world famous Lorne and Anglesea. 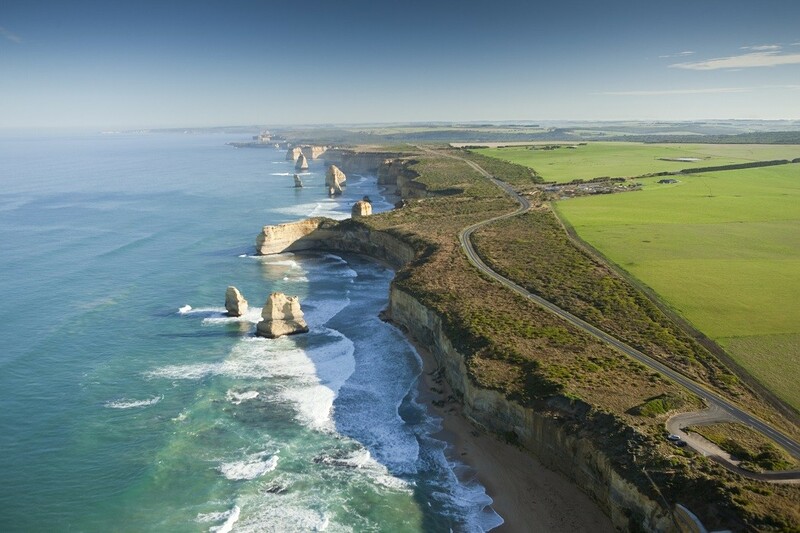 Journey towards Kennett River where you take a pleasant walk through this coastal town. 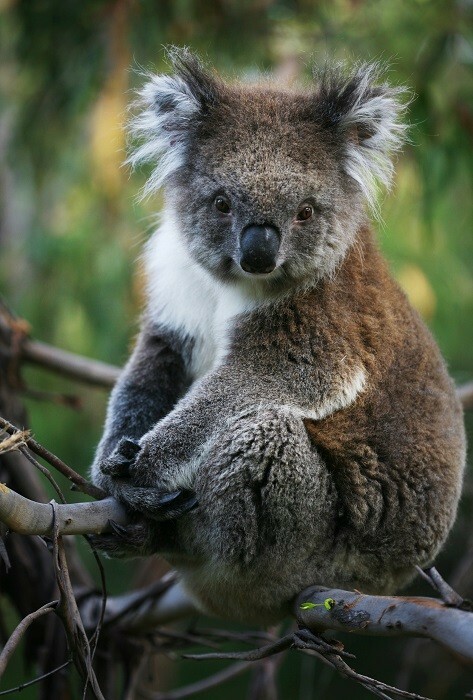 Take the time to compete in some “koala spotting” as you'll see how many koalas you can see in the eucalypts. 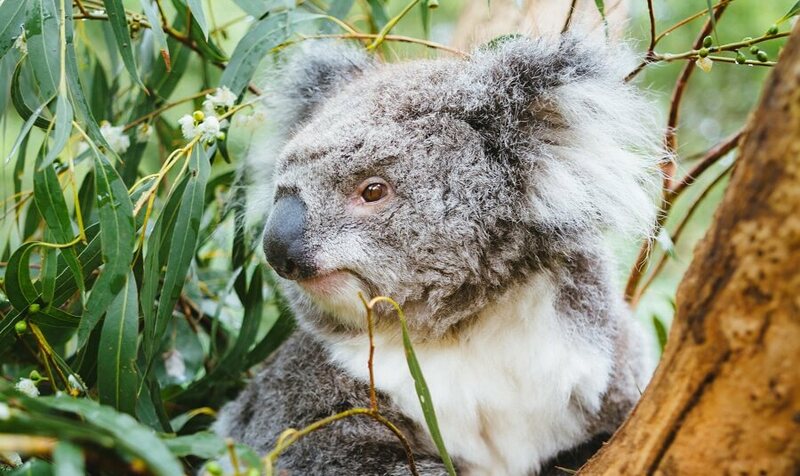 Native animals are certainly not shy in this area with an abundance of koalas, king parrots, rosellas and lorikeets. Get up close and personal with these friendly beautiful birds and look out for the famous kookaburra. 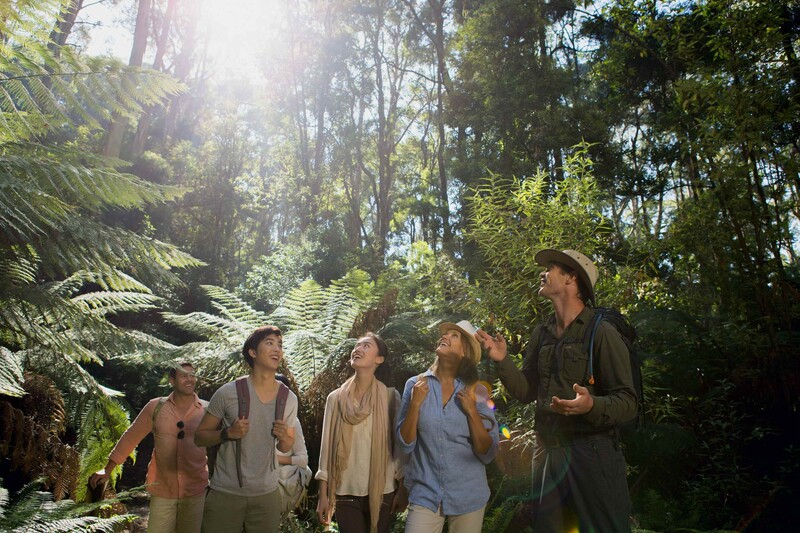 After lunch at Apollo Bay, embark upon a guided bush walk through the Great Otway National Park. In this very rare, ancient and cool temperate rainforest you will feel dwarfed as you stroll past some of the tallest trees in the world. 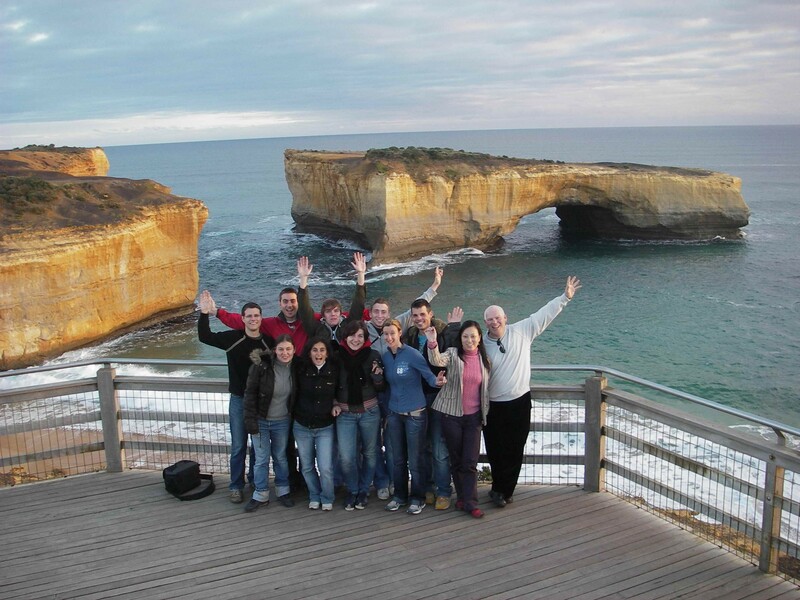 Our next stop is Loch Ard Gorge, where you'll find yourself surrounded by towering limestone cliffs. Here you can take another walk along the beach, view the Archway, the Razorback and Dumpling Pots. 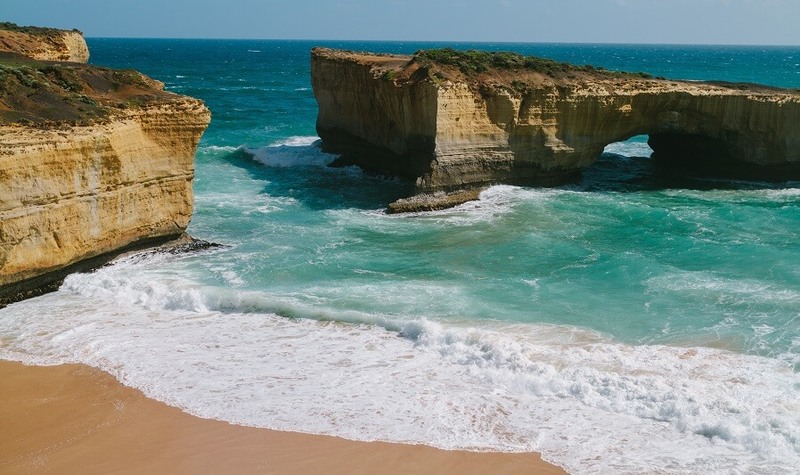 This area is steeped in history and you will hear stories of romance and heartbreak as our guides re-tell the tale of Australia’s most famous shipwreck! Finally, London Bridge….has fallen down. However, it still makes a stunning photo opportunity and has a great story behind it.